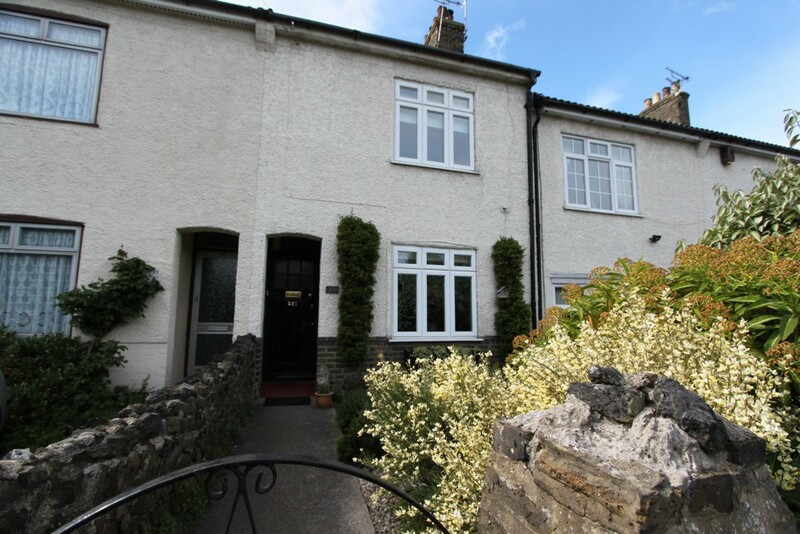 Jenkinson Estates are delighted to offer this lovely period cottage situated in the popular residential location of Telegraph Road. 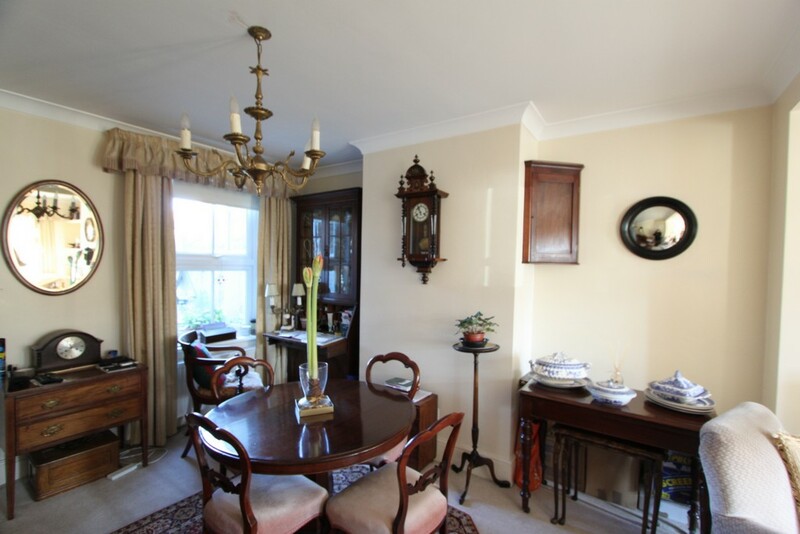 The property offers a living room/dining room, kitchen to the ground floor. 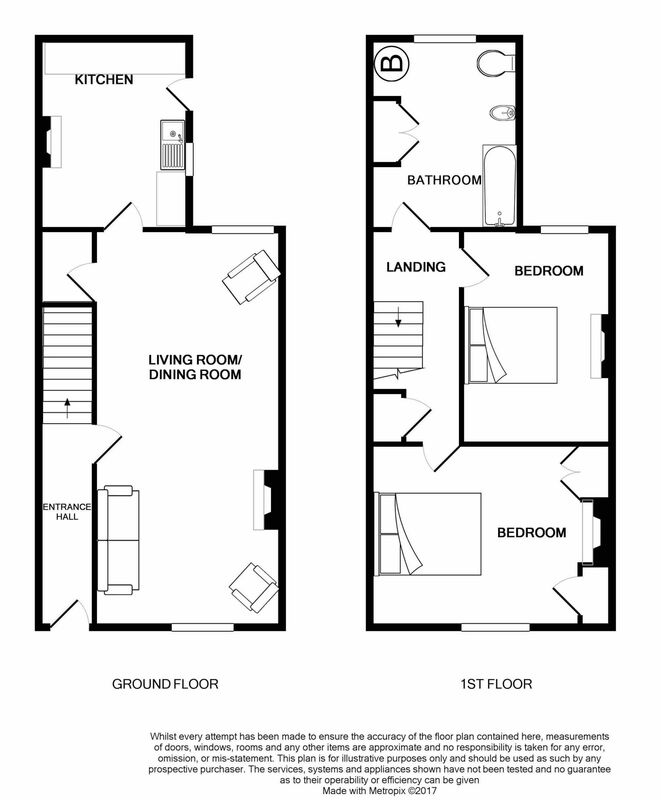 To the first floor there are two double bedrooms and a spacious bathroom. 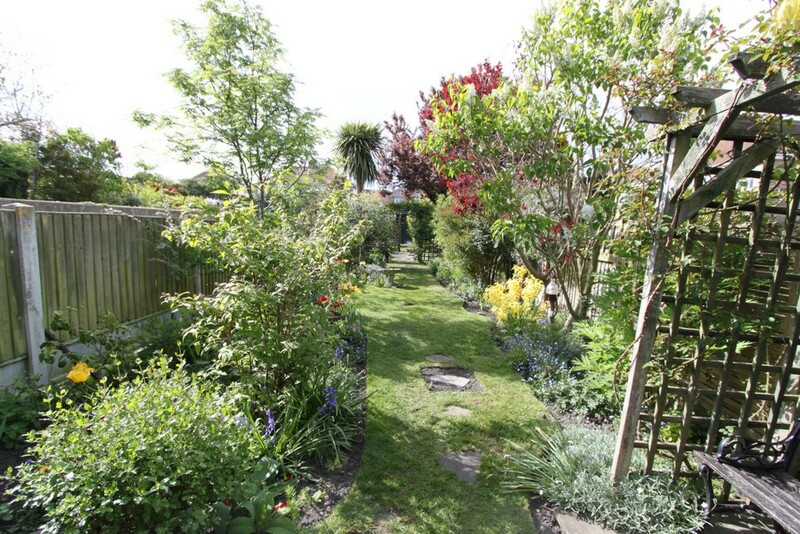 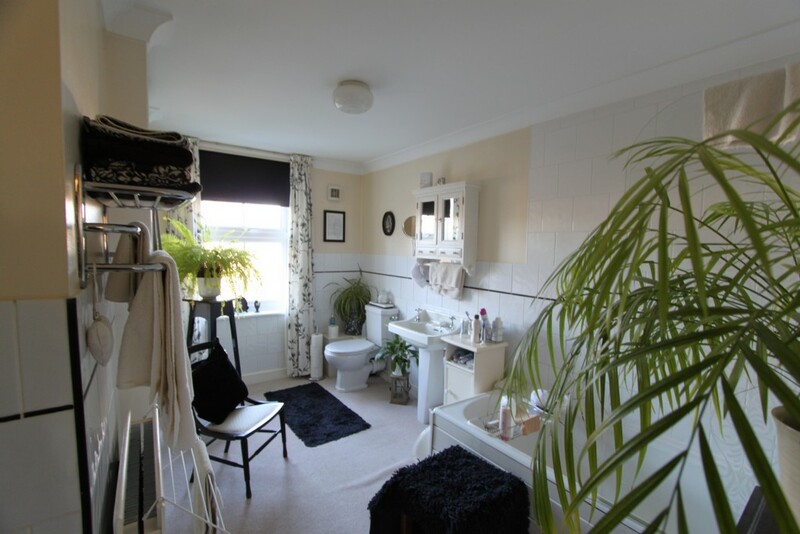 There is a substantial well maintained garden to the rear and enclosed garden to the front. 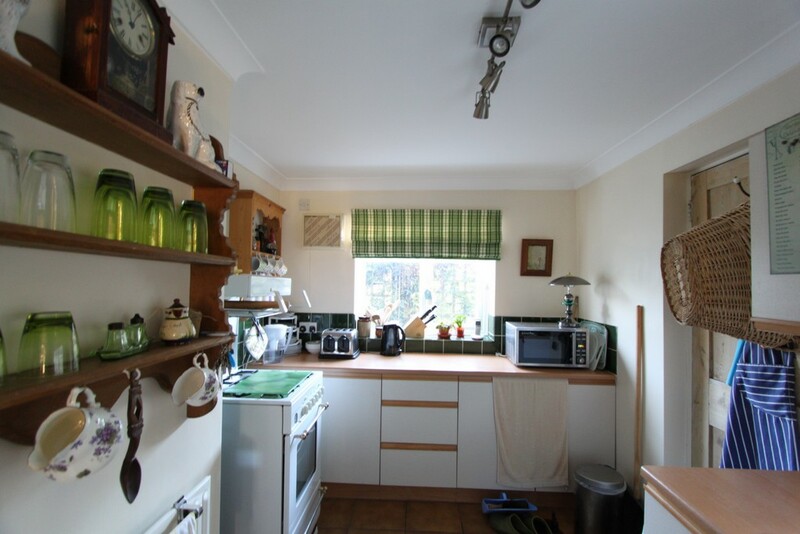 The property offers double glazing and a gas fired central heating system. 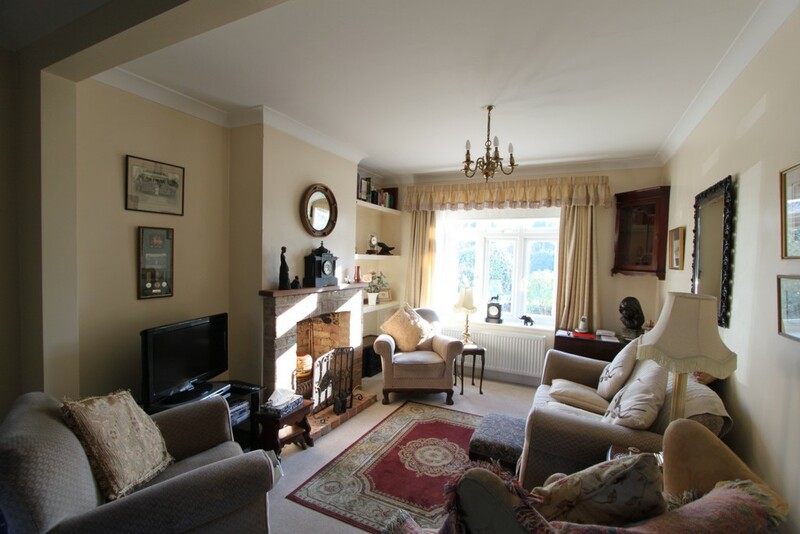 The cottage still retains many original features and internal viewing is highly recommended. 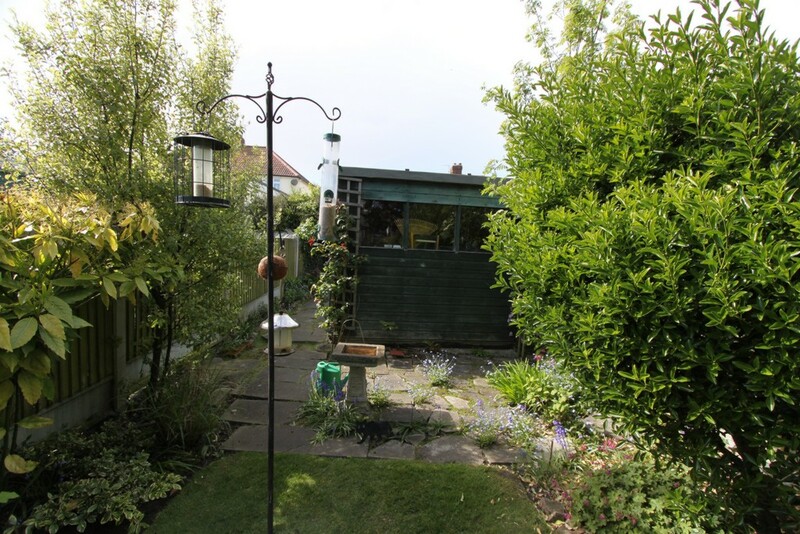 The property also comes to the market with No Onward Chain. 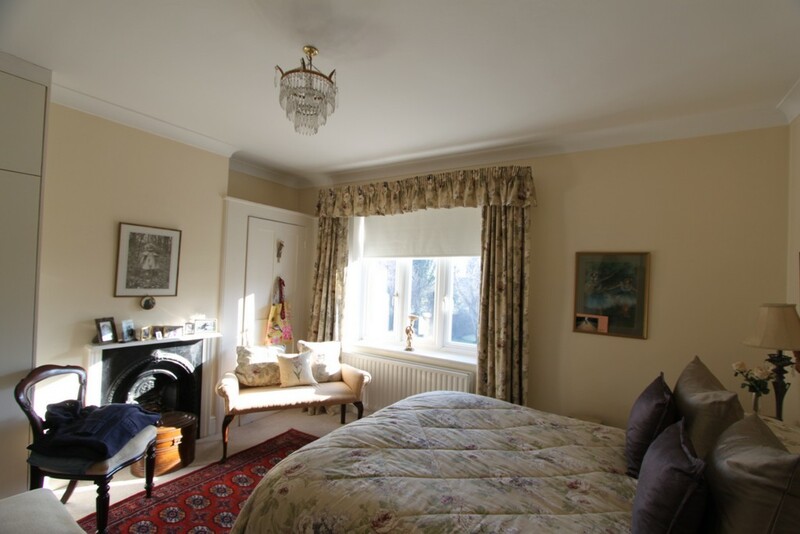 All viewings are strictly by appointment with the appointed Sole Agents Jenkinson Estates.